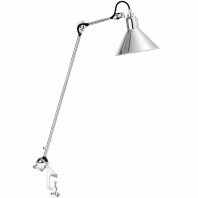 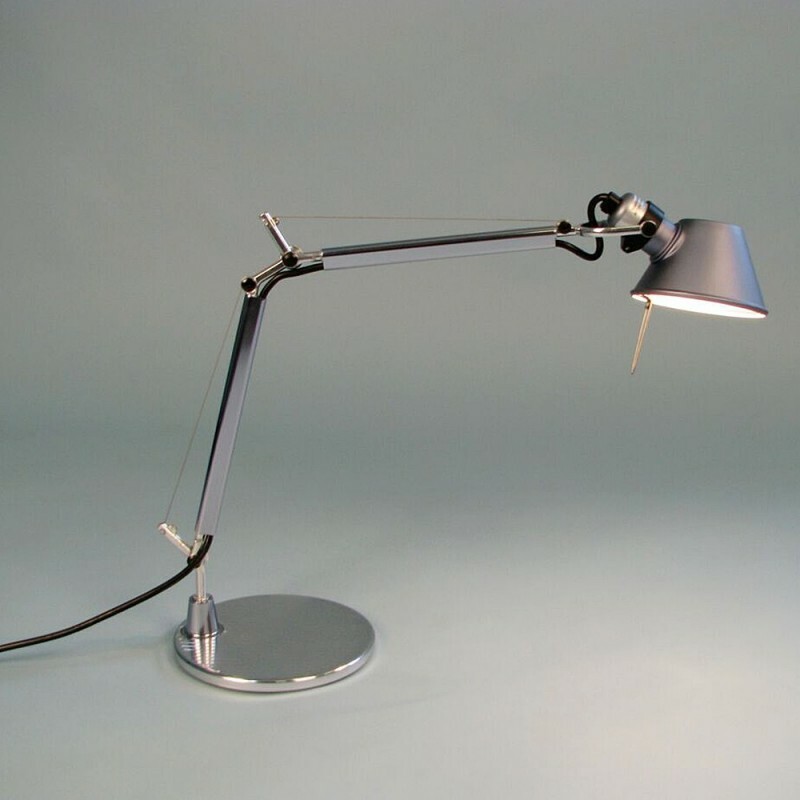 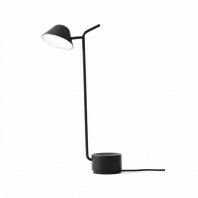 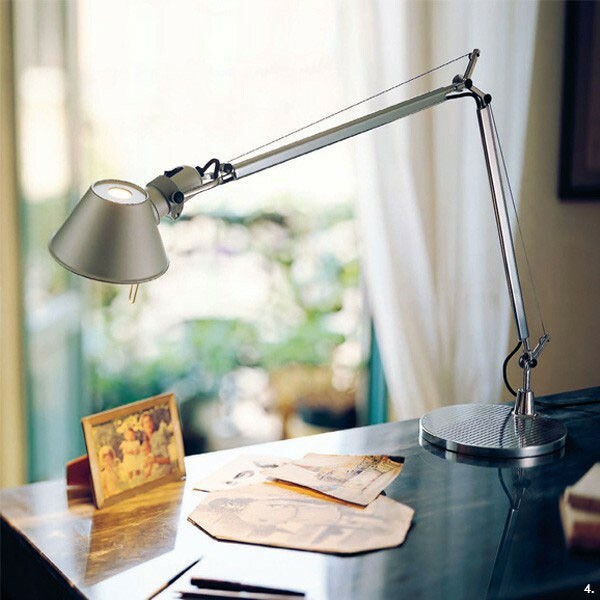 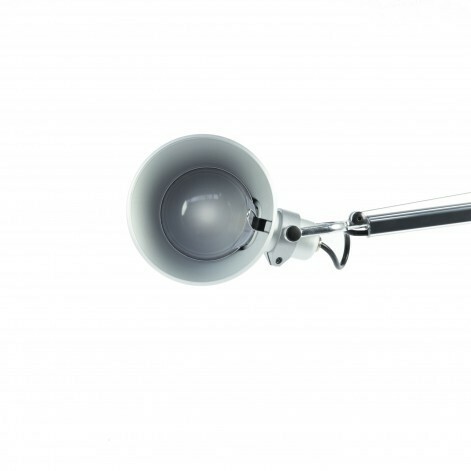 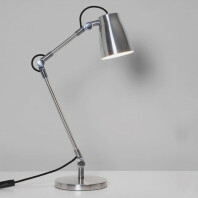 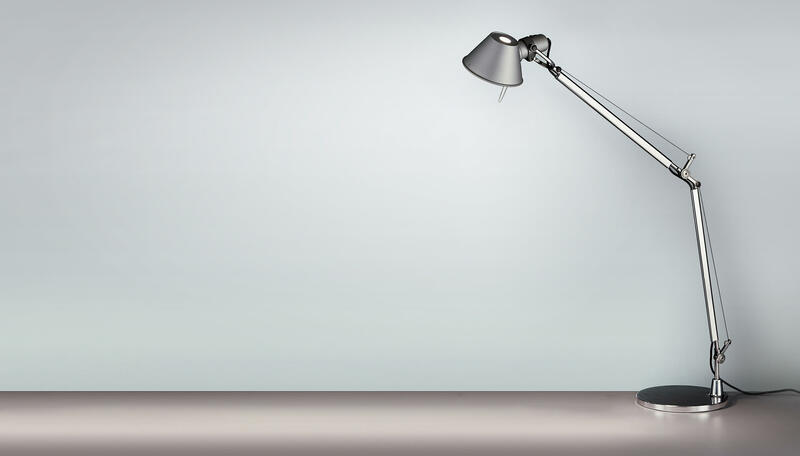 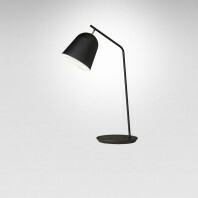 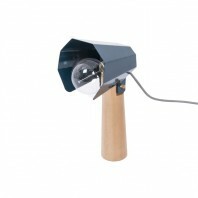 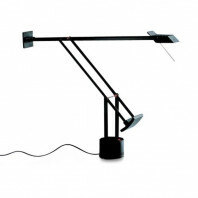 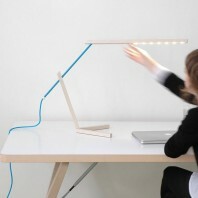 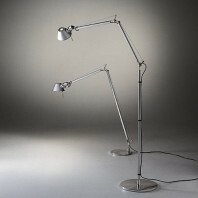 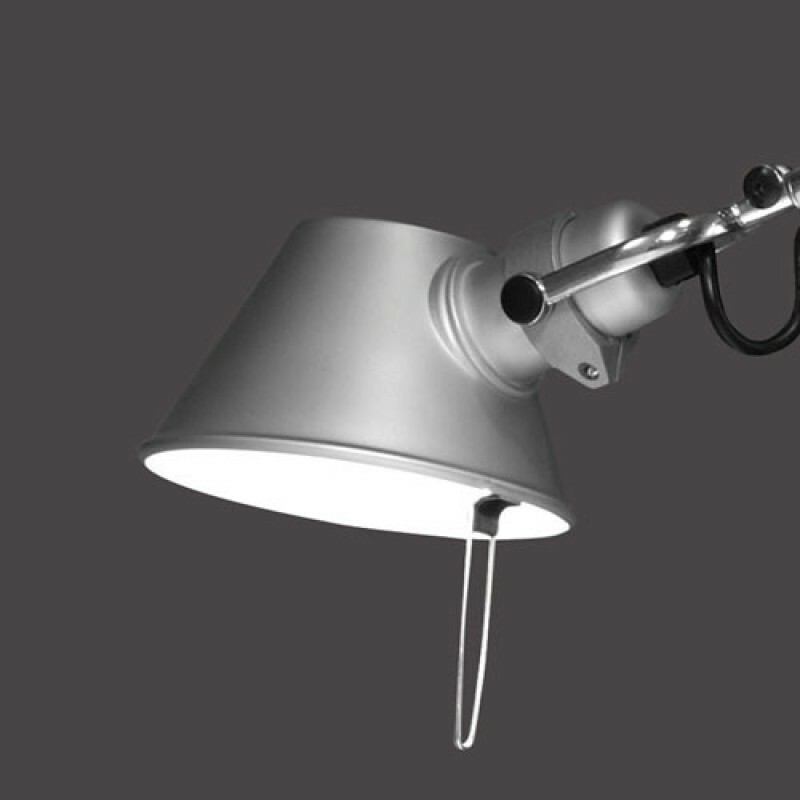 "Tolomeo" is an Icon design desk lamp coming from the 80ies. 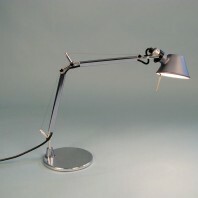 This is the version in Polished aluminium and matt anodised aluminium. 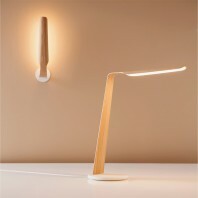 This lamp is LED included. 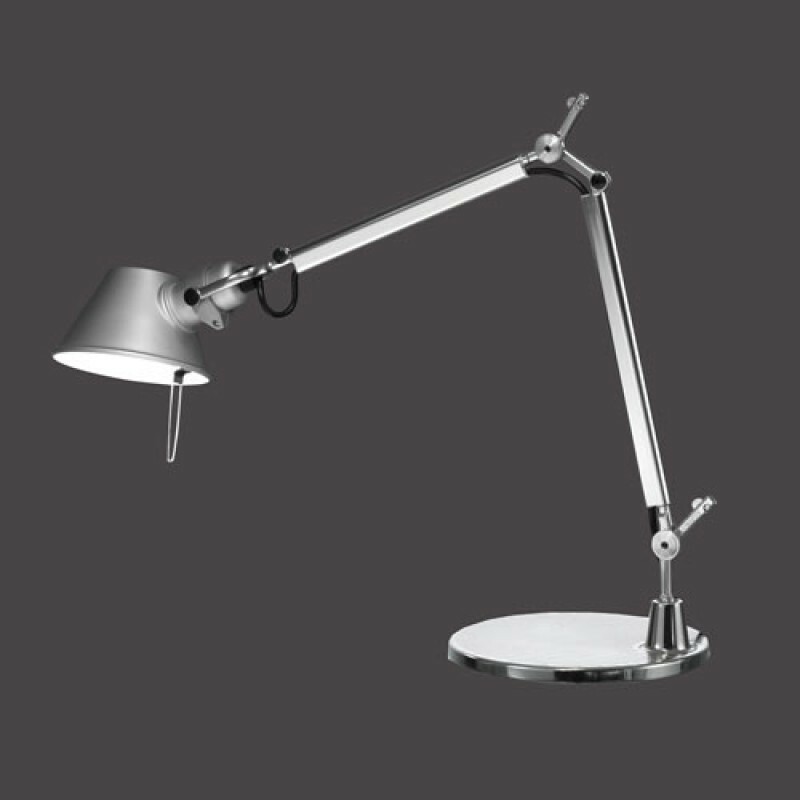 Its name: Tolomeo refers to the Greek astronomer Ptolemy, who claimed that the sun revolved around the earth, a theory later refuted by Copernicus. 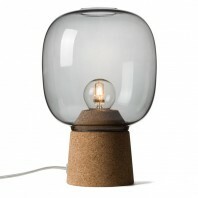 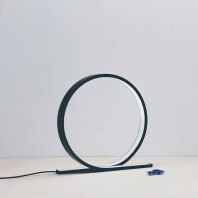 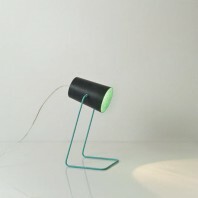 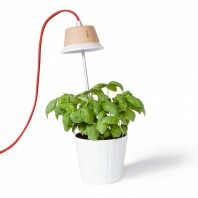 Michele De Lucchi has developed a light diffusion for this lamp that rotates around an axis. 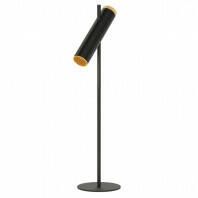 Creation rewarded by the Compasso d'Oro in 1989. Using Led technology, the attention must be focused not only on energy consumption and light efficiency, but above all on the quality and quantity of the distribution of the light. 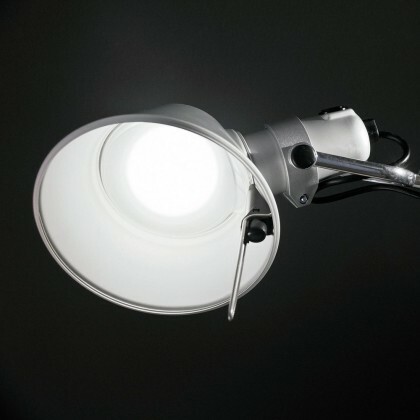 In fact the advantage of the Led is that it emits 100% light fl ow into the direct hemisphere, eliminating dispersion and waste in other directions.This means that in order to obtain illuminance of 1250 lux on the work surface, with an incandescent light source a power of 100W is necessary, while with a Led source 10W is sufficient, with a 90% energy saving. 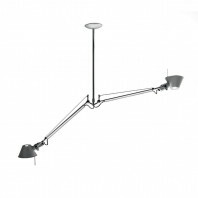 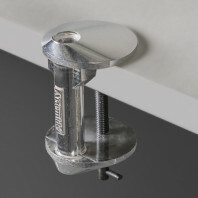 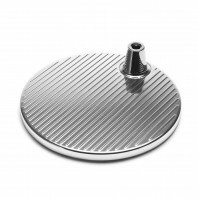 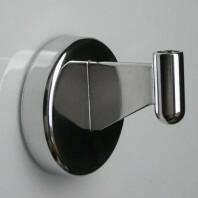 Base and cantilevered arms in polished aluminium; diffuser in matt anodised aluminum; joints and supports in polished aluminium. 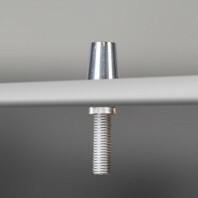 System of spring balancing. 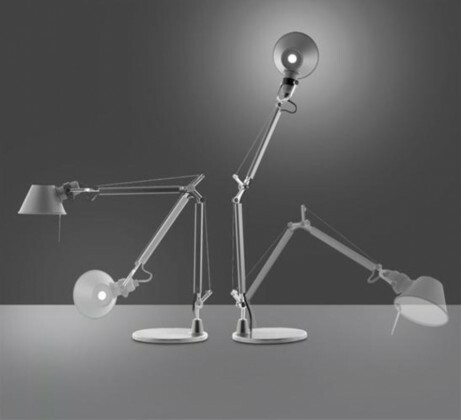 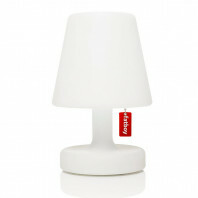 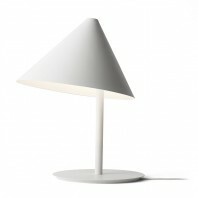 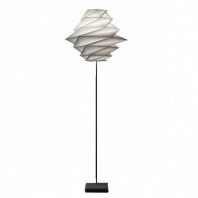 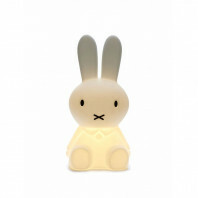 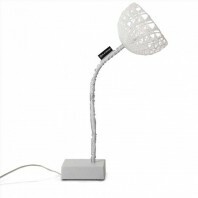 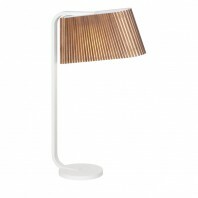 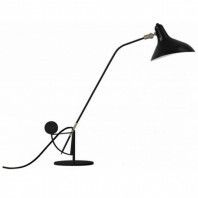 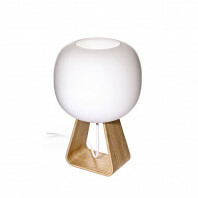 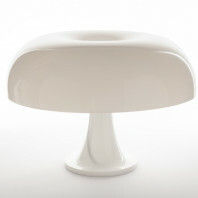 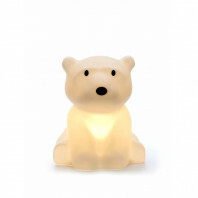 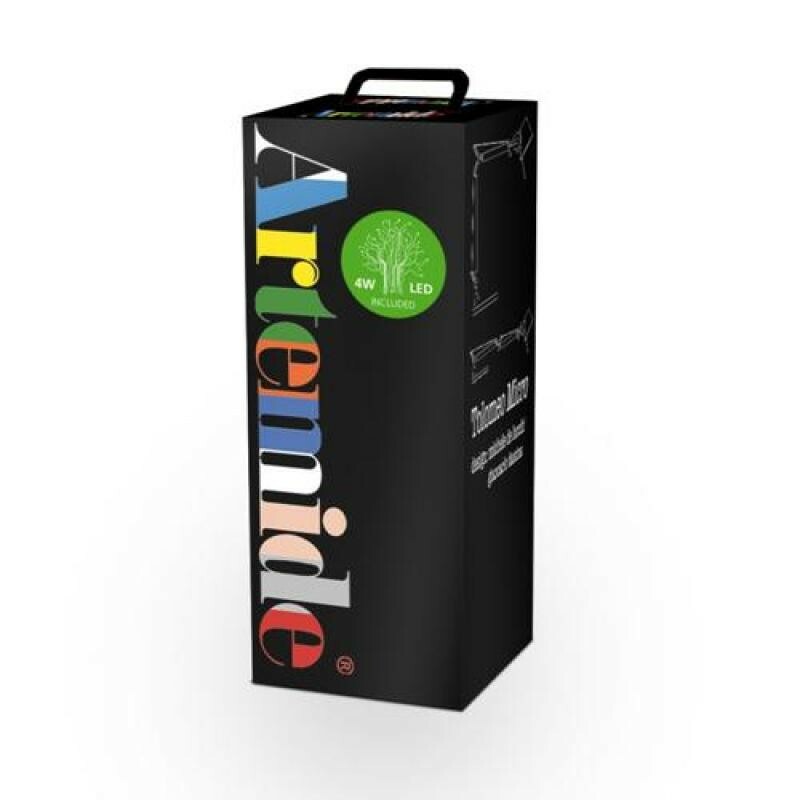 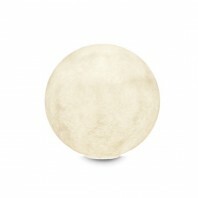 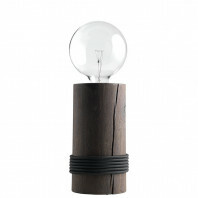 Artemide was founded by Ernesto Gismondi and Sergio Mazza in 1959. Known for its philosophy THE HUMAN LIGHT that places men and the pursuit of their well being at the core of research and development, Artemide has always been synonymous for Design, Innovation and Made in Italy.